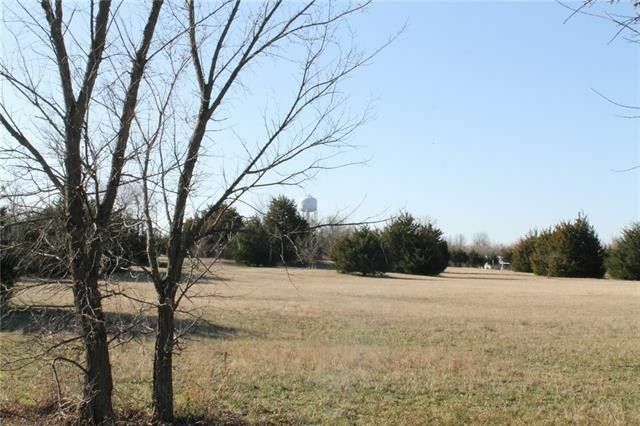 Nice 12 acre tract with 20 X 24 building built between two 50 X 8 storage containers. Also light 24 X 24 building with wood floor. Land is a Sandy mix soil and has lots of mature trees. There is an older Single Wide mobile home on the property with a water meter and septic system. The mobile home does not have a clear Title and there will not be a Title Policy issued for it. The Mobile home is livable, but adds little to no value to the property. Seller would like to have a 60 day lease back with the sale if possible.